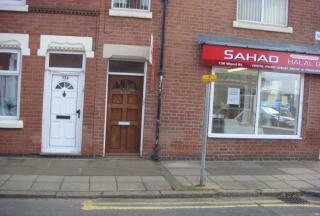 Platinum Homes are pleased to offer this property on Wand Street off Melton Road. 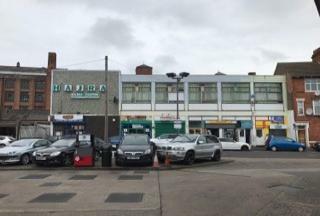 The property consists of 1 bedroom, 1 large reception, fitted kitchen, bathroom / toilet area, double glazed windows and is close to all amenities on Melton Road. 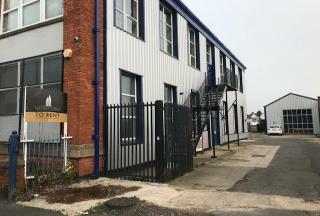 Platinum Homes are pleased to offer this very good property on London Road, opposite the train station and walking distance to city centre. The property consists of 1 bedroom, 1 reception and 1 bedroom. The property is very clean and maintained very well. Call us now to arrange a viewing. 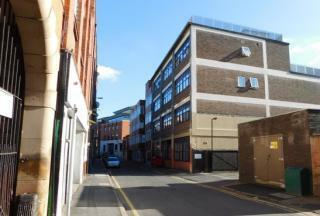 A simply stunning Commercial Unit found in Leicester is now available for rent at £650 pcm. The unit is great for new start up businesses. The unit has 1 large spacious reception area and small storage utility room. For viewings please contact us today to arrange. Platinum Homes are pleased to present this 2 Bedroom apartment in the heart of the city centre off Granby Street. This property consists of 2 large bedrooms with ample amount of space to put cupboards and other furniture. 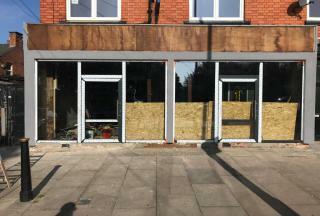 The windows are all double glazing and with curtains. Platinum Homes are pleased to offer this excellent property off City Centre towards Westcotes. The property is fully furnished and ready to move into. 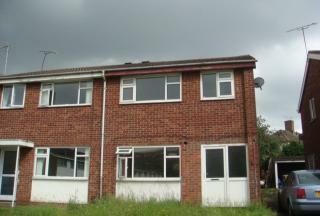 The property consists of 3 bedrooms, 1 living room, 1 wc, garden and front driveway. Call us now to book in a viewing. A magnificent 3 bedroom house in a wonderful location, situated in LE4 area offering amazing comfortable living standards. The Terraced is presented in great condition and has all the basic facilities: Close to public transport, double glazing, Fitted Kitchen and more. Platinum Homes are pleased to offer an extraordinary property in LE5, Evington area. the property is refurbished and furnished ready to move in. 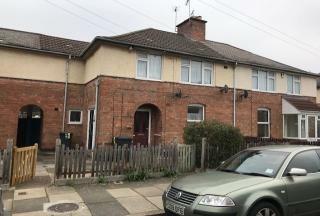 The property has a large passageway, 2 receptions, 2 toilets, kitchen, garden and 3 bedrooms upstairs and possibly make this into a 4 bedroom. 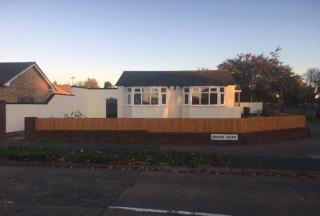 Platinum Homes 786 Ltd are please to office this magnificent 3 beds bedroom Bungalow fully refurbished in a wonderful location of LE5, offering amazing comfortable living and convenience with simplicity. The Bungalow is presented in outstanding condition and fitted with all the basic facilities.